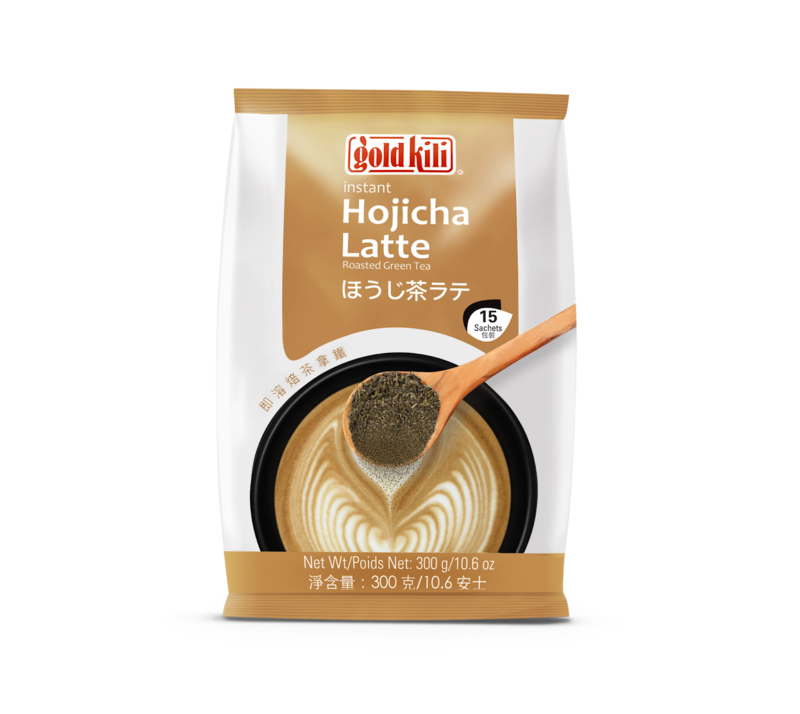 Lion City Distributions Pte Ltd: FREE PACK OF GOLDKILI HOJICHA! 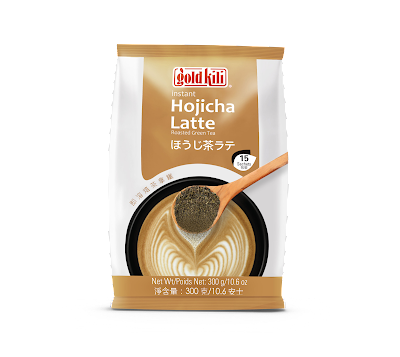 FREE PACK OF GOLDKILI HOJICHA! You need to PM us Via Facebook https://www.facebook.com/Lioncitydis/ and let us know the postal address (must be within the island of Singapore) where you wish to receive the product. Please also use the #lovegoldkilihojicha so that we can identify you against the above list. If you do not want to let us have your address you can come to our office at 9 Woodlands Link, Singapore 738723 (Mon to Fri 9am to 12pm / 1pm to 5pm) to claim your gift. Do PM us also to let us know beforehand. The Judges decision is deem final. Lion City will NOT entertain or engage in any correspondence and/or exchange of any comments/replies with anymore.